Our services are based on a tripartite relationship between the client, a custodian bank and a Mag Asset Management SA manager. Mag Asset Management SA is at the client’s service and must therefore be attentive to the latter’s needs, desires and attitude to risk in order to define tailored objectives. After an in-depth analysis, the client opens an account with one of the custodian banks with which we have a partnership agreement. The client then signs a management or advisory mandate which stands as the contract that will drive the client’s relationship with the manager. This mandate enables Mag Asset Management SA to manage the account, although it does not give us the right to any deposit or withdrawal operation. The manager then guides the client in the definition of a management profile. 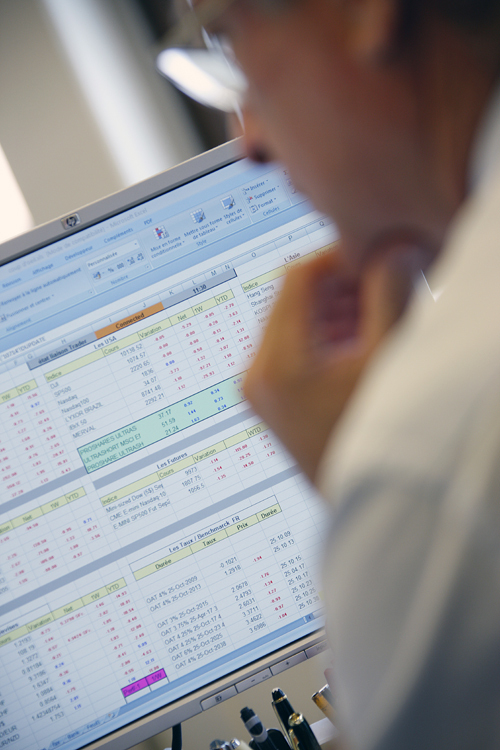 The final step gives the client the opportunity to express any wishes on how his or her account will be managed. 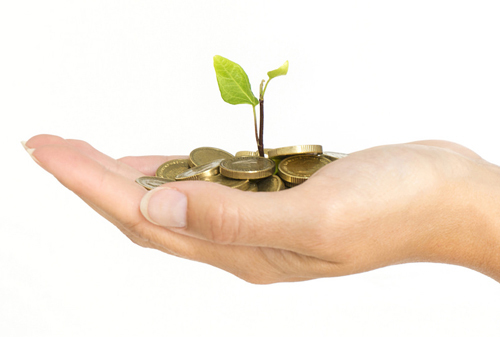 The selected bank becomes the custodian of the assets deposited by the client in the account. In this capacity, the bank deals with the day-to-day administration of the account, holds any deposited securities or other titles of ownership and executes the instructions transmitted by the manager. The bank also has the duty of overseeing the portfolio manager, in order to prevent any error whatsoever. The asset manager is a permanent intermediary between the bank and the client. Depending on the chosen management mandate, the portfolio manager either ensures the management of the client’s assets (discretionary mandate) or provides the client with advice (advisory management mandate) in investment opportunities. The manager then regularly meets with the client to draw up a detailed portfolio statement, inform the client of our economic outlook and find solutions to the problems or questions the client may have. From the very beginning of the relationship, the manager’s role is to assist his client through the various steps to effectively managing his or her assets. Determine the client’s needs and objectives. We ask the client the essential questions that will precisely define his needs and eliminate any inadequate solutions. What is my tax environment? First of all, the manager presents to the client his internal and external organization, especially the custodian banks. Then, the client is presented with the management models and policy the manager has chosen according to the client’s profile. The client chooses the management profile which suits him best. The chosen profile can be changed at any moment. Changes in family situation or financial position can happen and can also lead to modifications in the management process. Account opening with the selected custodian bank and signing of the usual documents and management mandate. The manager offers his client the possibility of doing so at Mag Asset Management SA’s headquarters. In accordance with the type of agreed mandate, the manager ignites the investment process of the client’s assets. Following the client’s needs, the manager offers his or her knowledge and experience as well as his or her network of relationships and acquaintances composed of high-quality lawyers, tax experts, notaries, traders, etc. ; the manager’s role goes far beyond simple management (see Other Services). 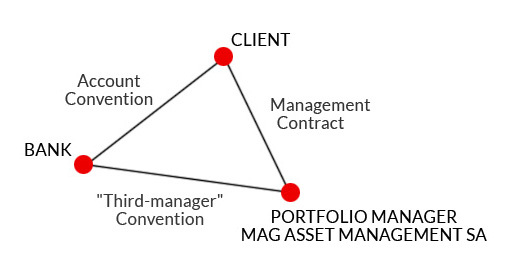 Mag Asset Management SA seeks to always offer more to its clients, to go beyond simple management. We grant our clients access to a top-quality network composed of highly-skilled professionals. Our services are global for we can also provide you with Family Office services. 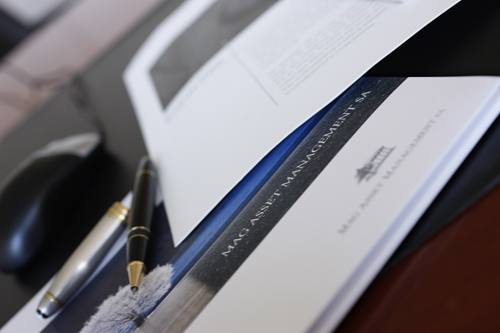 Tax-easing and fiscal optimization, inheritance and legacy planning, wealth maximization are services provided by Mag Asset Management SA in collaboration with prominent Geneva law firms. The same applies for company creations and business partner or purchaser research in case of a business activity discontinuation. What is a Family foundation ? A family foundation is a vehicle for fiscal optimization, legacy planning and wealth protection. Its primary aim is the management of wealth according to a specific goal such as family wealth management, the financing of cultural or philanthropic causes, but excluding commercial purposes. Most of the time, the capital is solely used to pay for a family’s various fees such as maintenance, health costs, education costs and real estate fees. The founder, during his or her entire life, will remain the sole beneficiary. The headquarters being located in Liechtenstein allows a foundation to open bank accounts in several tax-advantageous countries. A Trust is a fiscal optimization and legacy planning instrument. A Trust is created by the transfer of assets (a trust fund) by an individual, called the settlor, to one or more trustees. The latter manage, invest and distribute the trust’s revenue and capital to the beneficiaries, according to the settlor’s desires that are specified in writing on the trust deed. We have chosen to locate our life insurance offers in the financial center of Luxembourg, a strategic platform in this sector. Our product line offers investment opportunities in the judicial and fiscal context of your tax residence country’s life insurance under French, Italian, German or Luxembourg law. Mag Asset Management SA is acknowledged as a quality wealth manager by the most prestigious insurance companies, which grants you access to a totally dedicated manager whatever the policy you choose. To fulfill our investment offer, we have decided to market endowment contracts following the same conditions as our life insurance contracts. These contracts are available to natural persons as well as legal entities.